Do You Just Want a Basic Phone for Calls? Cell phones are great little tools and entertainment devices. Most of them can access the web, take pictures and even video, let you read your e-mail, text message others and even provide you with video and audio entertainment. But what if you just want a phone to be a phone? Well, there are still basic phones on the market that will meet your needs. This page is designed to help you find a phone for calls, period. They're simple and affordable but do the job you want them to do. Why Would You Want Such a Basic Cell Phone? If you dislike navigating complex menus and figuring out multiple functions, a more basic phone is ideal. Ease of handling. With fewer functions and buttons, these basic phones are easier to handle and often offer larger and more simple keypads. Certainly, a phone with a 14-megapixel camera/video camera, MP3 player, browser, GPS and more has a significantly higher cost. In addition, cutting down on functions such as downloading, texting as so forth can greatly reduce the cost of your cell phone plan. 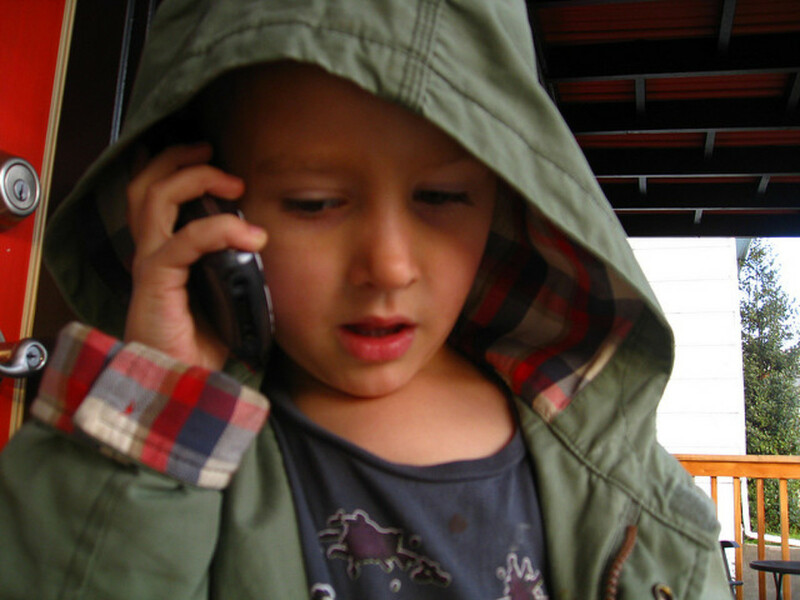 If you need a phone for a child, a phone for calling only makes perfect sense. Phones that don't offer web access are perfect for young children to reduce the risks found online and to assure cost control. 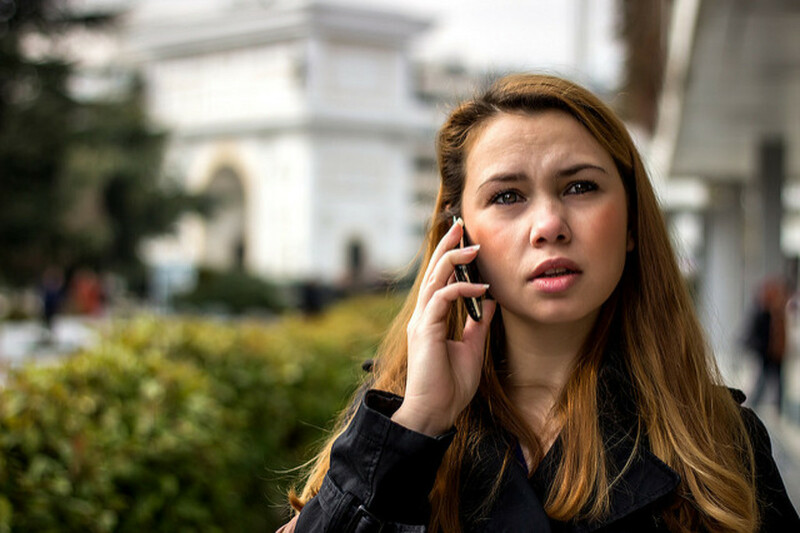 In some cases, an individual may want a cell phone for emergency use primarily or for very limited communication. They seldom use a phone but want a way of summoning help when needed or performing other basic communication needs. 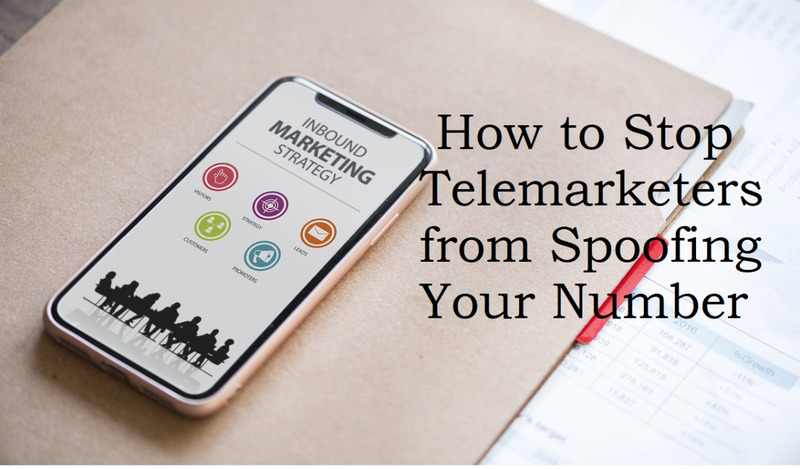 Phones for calling functions only are obviously perfect in these instances as the other features would often be considered useless and an unnecessary expense. A Phone for a Senior Who is Uncomfortable with Tech. A cell phone for seniors who aren't familiar with modern cell phones often is most useful if they are basic. Less complexity and easy handling are often a priority. Whether it's an overall lifestyle change or the need to unplug while you travel, a more simple phone with basic communication functionality may be the perfect phone. As cell phones have evolved they've added on a lot of functions. These functions, although prized by many are somewhat costly, can add complexity, and are unwanted luxuries for some. 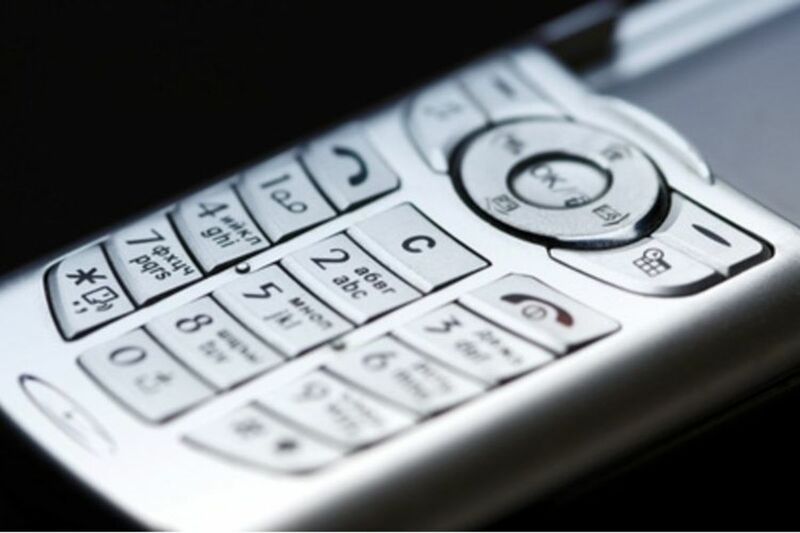 The number of basic cell phones for calling only are limited but here are some possibilities. Doro Phone Easy 626 is one option. This basic flip phone provides access to voice calling and texting. It does have a 2MP camera and Bluetooth for handsfree use but there will be no web browsing with this phone. It has a large keypad, easy to read screen, and a single button for emergency dialing. It's available through Consumer Cellular and can be purchased online. 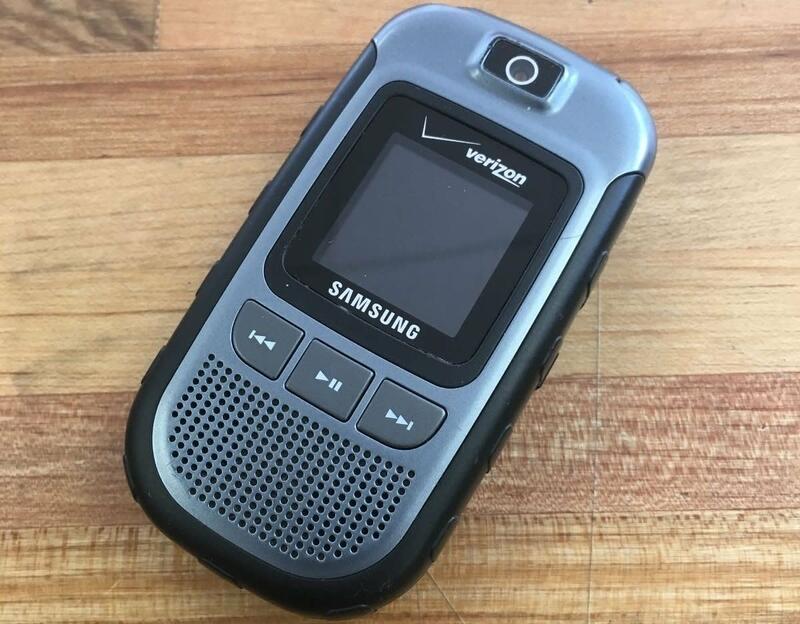 Older phones such as the Samsung Knack U310 can be found online at places like Amazon and can be used with carriers such as Verizon. The U310 doesn't offer a camera or a browser. 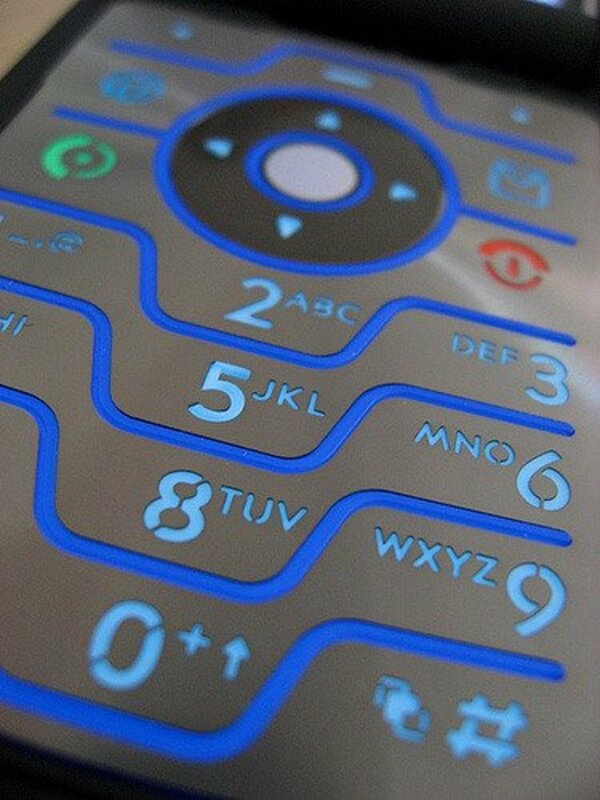 It is an easy to use flip phone that is perfect for calling and texting only. The Samsung Entro would be a similar option but it works with Virgin Mobile. The Jitterbug Flip which is designed for older users and is simple to use. It has a camera but no browser. 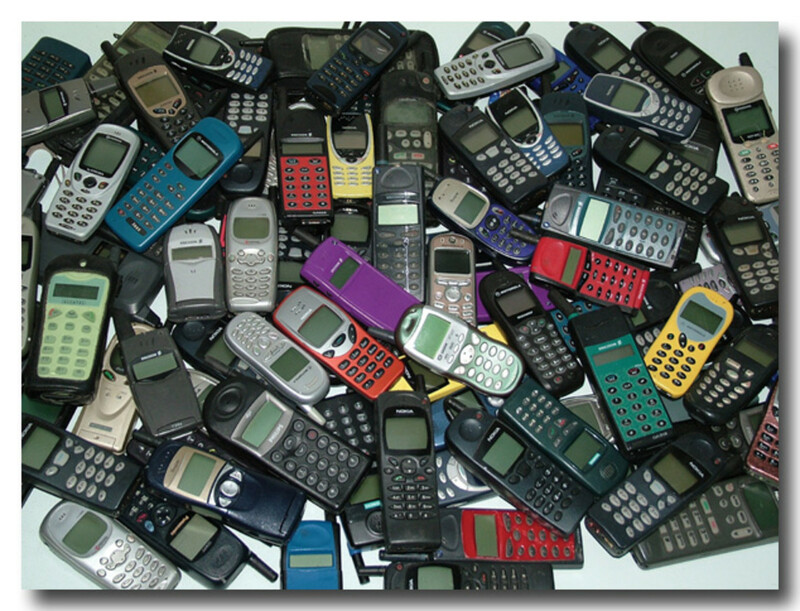 Find a flip phone or feature phone and disable data transfer. You can find these phones through carriers such as AT&T and Verizon, particularly those connected to their prepaid plans. The Kyocera Cadence and LG Exalt through Verizon are possibilities as well as ZTE Z233VL through Total Wireless. One of the AT&T phones that might work is the LG B470. A non-cell phone option. Relay isn't a traditional phone at all but it gives parents the ability to have voice communication with their young children when that is all they want their child to access. It could also work with elderly family members, and perhaps even work groups. For a rugged phone for calls only, you might investigate the BLU Tank Xtreme 2.4. It does have a camera and a voice recorder. The Light Phone and Light Phone II. If you are really wanting basic and are willing to try something not offered by the larger manufacturers, the Light Phone might be for you. The original version offers calling and 9 speed dials. The Light Phone II offers calling, messaging, and an alarm clock. These phones are also very small and lightweight. You can learn all about them on the Light Phone site. The Light Phone II is available for pre-order in the US for $125. I would think (and hope) that the new watch-phone market would be ripe for creating a watch phone that is just a phone (independent of any other phone, with bluetooth to earpiece, of course). However, it seems I'm wrong, since most companies seem intent on building as many features as possible into these watches (and having them require contact to main smartphone) and missing what I see as the real opportunity here. 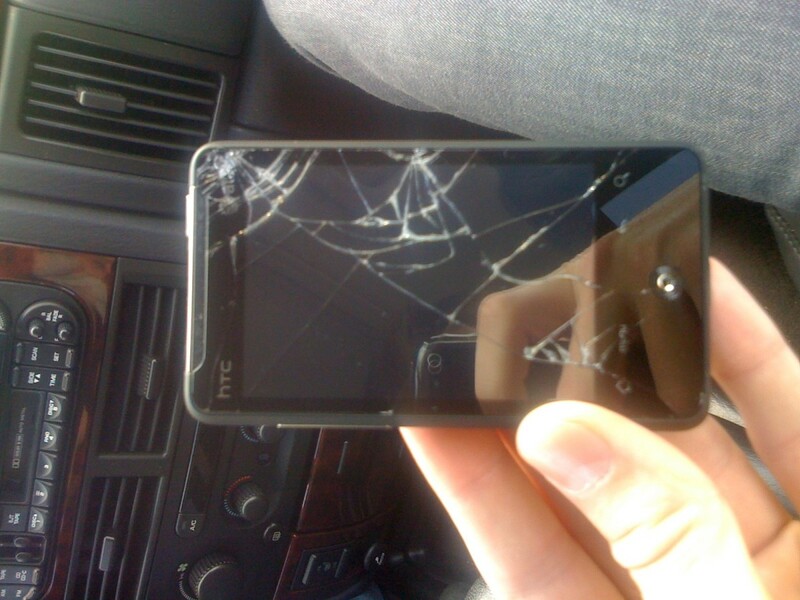 Just so y'all know, another good option is buying older phones. I have a phone from 2005 that I use, and I love it. E-Bay carries a lot of older models, and they're cheap, too! it's time to make the Cellular providers start to worry....lets go back to cellphones to make calls and eliminate the $$$$ they are raking in with Data Plans and expensive equipment I have spent hours on the phone with Verizon, AT&amp;T, Samsung and Motorola trying to get there wonderful technology to actually do what they say it will do...it breaks and we suffer the hours of dealing with one provider pointing the finger at who made it and the one that loses is always the fool that bought the newest and greatest while they come up with additional software to make it work....but we bought it while they were still trying to make it work...I phones and I pads don't have that problem if they do the store where you bought it can make it work!!! BOYCOTT Smart Phones because you aren't a FOOL!!! Nice one, but'll not work for me since I am dependent on my iphone for my business. Such a phone is definitely enough. I used to have all the time phones with the newest functions until I decided to buy just a simple one for making and receiving phone calls as I never used all these additional functions anyway. I saw an advertisement for a cell phone on television this morning. You get a phone, earpiece, car charger all for ten bucks. For people who only need the phone for emergencies that's a good deal. Thank for the lens. Thanks for this info on phones that are just mainly used to make calls. I don't need all that hoopla with my phone! 5 stars. I have a phone, but I don't use it a lot.